As a business owner, you are responsible for ensuring your business complies with all state and federal regulations. However, it isn’t easy keeping track of all the different laws your business must comply with. 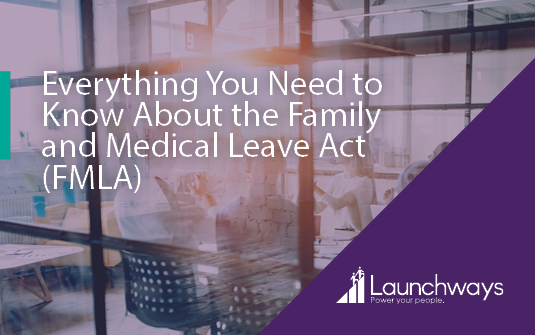 One of the more complex federal regulations your business may be responsible for complying with is the Family and Medical Leave Act (FMLA). If you’re struggling to understand your business’ responsibility to comply with the FMLA, you’ve come to the right place. This post will help you understand the ins-and-outs of the FMLA so you can ensure you’re compliant. The Family and Medical Leave Act, also known as the FMLA, was first enacted in 1993 to allow employees to take extended unpaid leave for certain family and medical reasons. The FMLA aims to help employees balance the pressures of the workplace with the needs of their families. The FMLA permits employees to take a maximum of 12 or 26 weeks, job-protected, unpaid leave for certain family and medical reasons during a 12 month period. The FMLA outlines the ­­­specific circumstances that allow employers to be covered and eligible for leave. It also protects employees that elect to take leave from retaliation from their employer. The act also prohibits employers from preventing or denying employees the rights guaranteed under the FMLA. FMLA violations can be brought to court by the U.S. Department of Labor to enforce compliance. Employees can also also bring civil action lawsuits against employers found guilty of violating the FMLA. Companies must comply with the FMLA only if they had at least 50 employees for at least 20 weeks in the current or previous year. Although smaller employers don’t have to comply with the FMLA, they may be liable for similar state laws. An employee must have worked for at least a year and worked for at least 1,250 hours during the prior year, to be eligible for FMLA leave. -Inability to work due to pregnancy, prenatal medical care, or child birth. -To care for a newborn child, to care for a recently adopted child, or to care for a recently placed foster child. -To care for the employee’s spouse, child, or parent who has a serious health condition. -For a serious health condition that makes the employee unable to perform their job. -Eligible employees with a spouse, child, or parent on covered active duty or call to active duty status in the National Guard or Reserves or regular Armed Forces, may use their 12-week leave entitlement to address certain qualifying needs. -To care for a covered injured service member. -Caring for a child or family member with a serious health condition. -Leave for treatments, physical therapy, etc. -Reduced schedules/hours due to restrictions, treatments, or caring for family members. It’s important to note that it is illegal to retaliate against employees who exercise their right to take FMLA. This means you cannot hold protected absences against employees in any way. 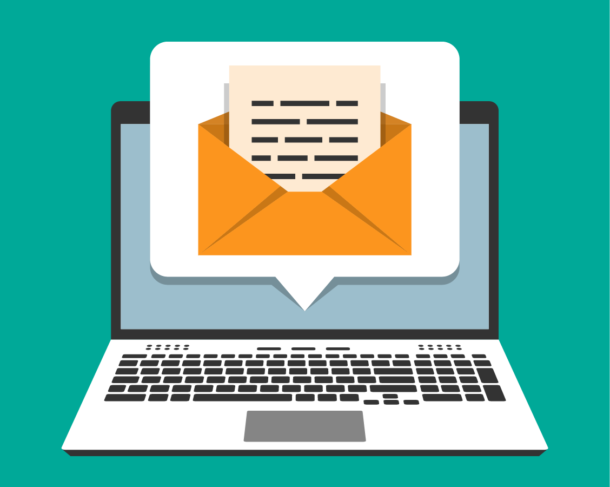 When you’re thinking about promotions, training opportunities, or raises, you must assume employees on leave had perfect attendance and job performance during FMLA-covered time.